The Editor's Weblog: Lee Singers starts a Twitter account! 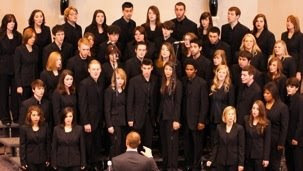 The Lee Singers is pioneering social media on the web, having just started a new Singers Twitter account. That's in addition to the new Lee Singers Wikipedia page I mentioned last week and the choir's blog. 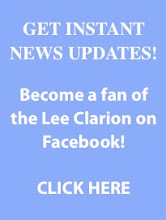 To follow the Lee Clarion on Twitter for breaking news updates, click here.